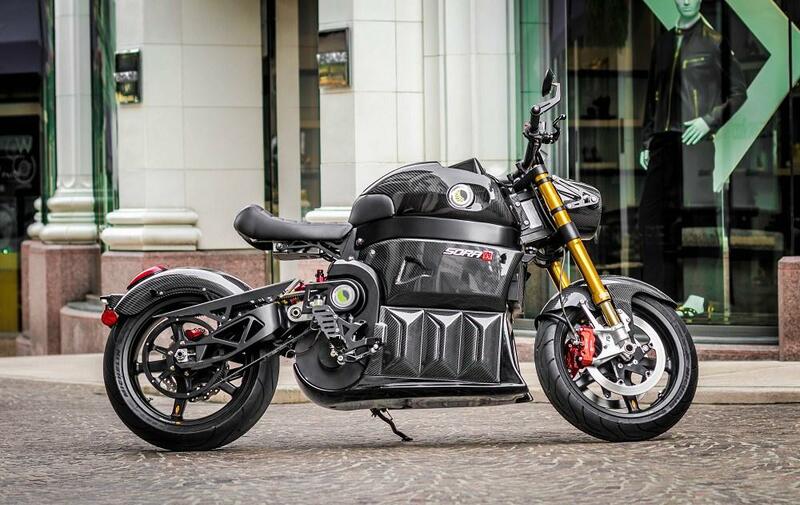 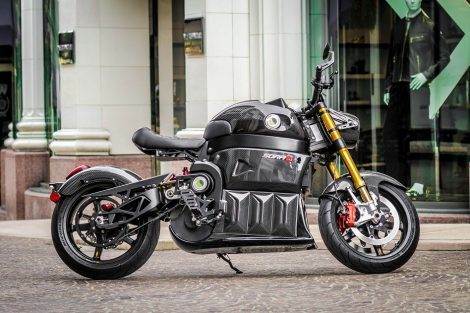 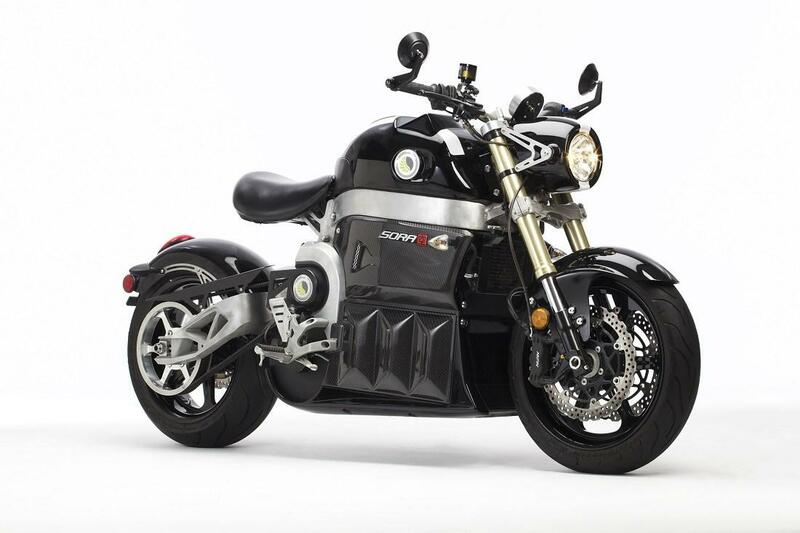 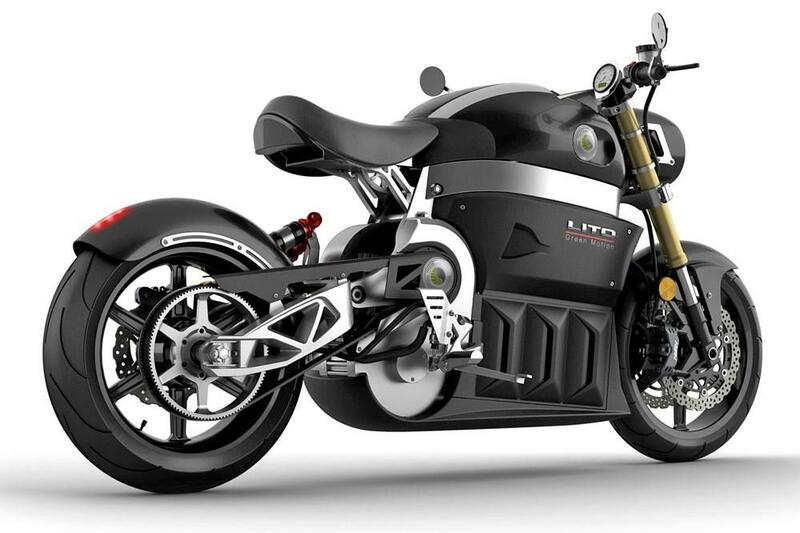 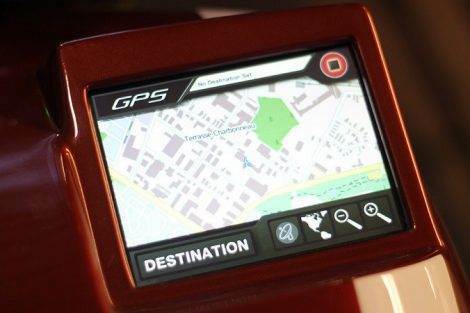 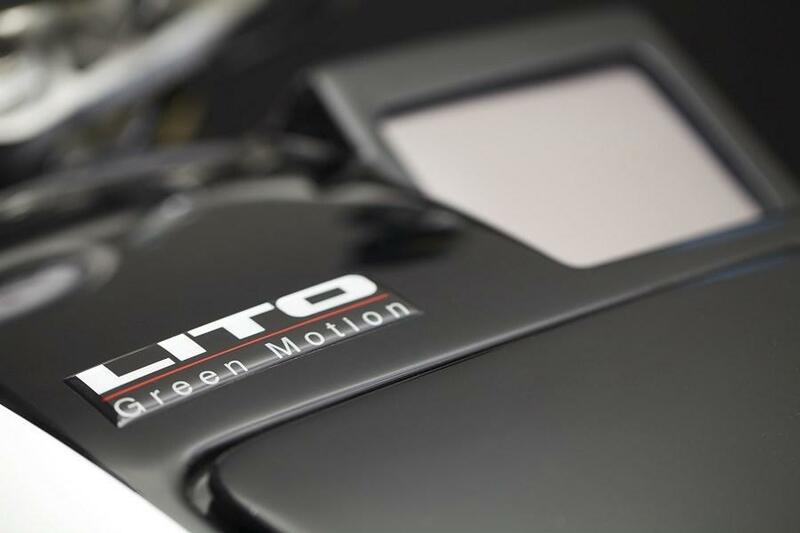 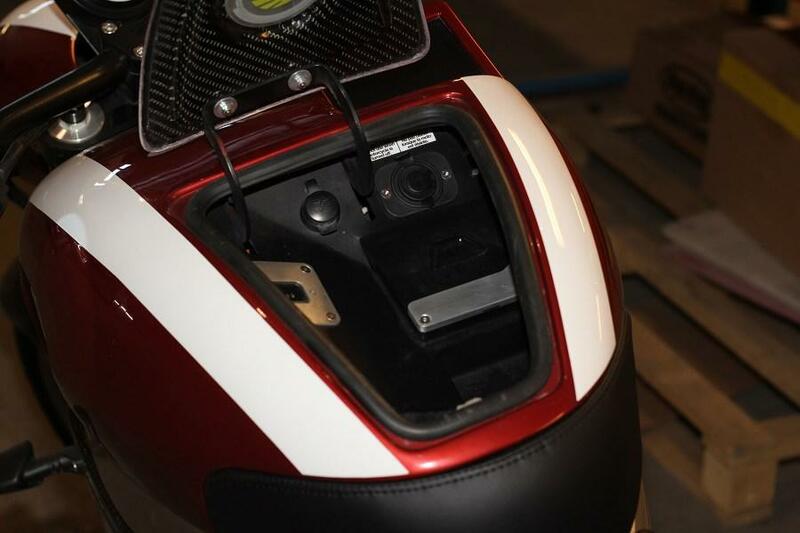 SORA – A Powerful Electric Motorcycle – The Canadian company, Lito Green Motion, started production of the electric motorcycle called “Sora”. 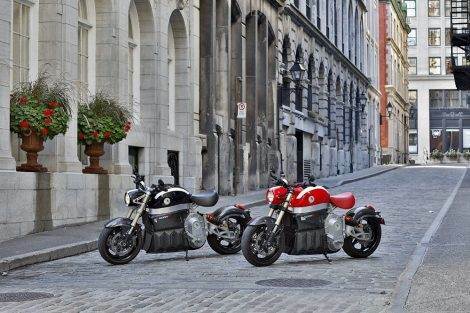 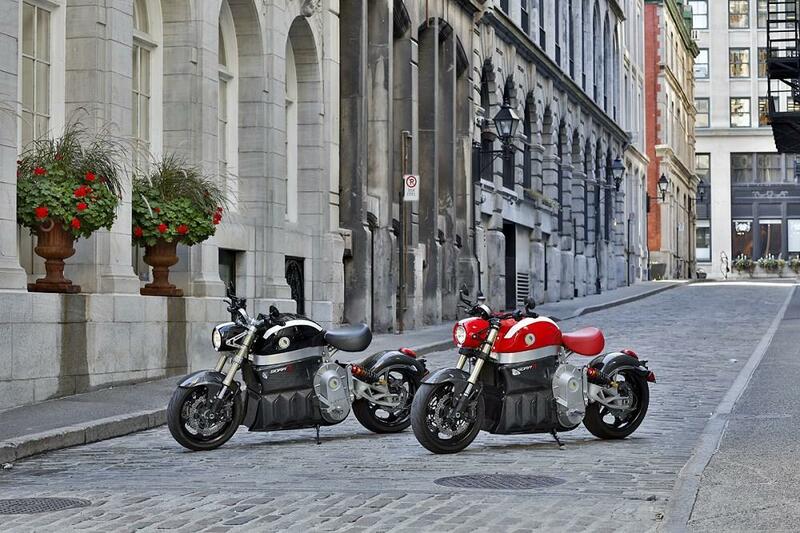 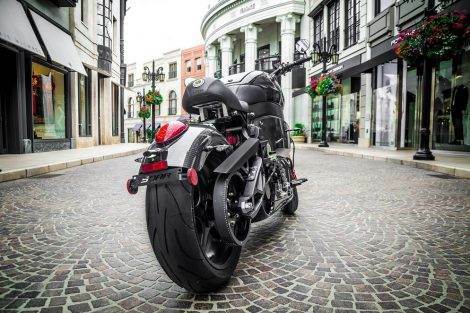 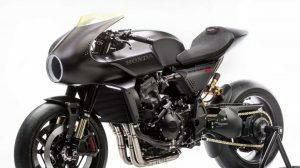 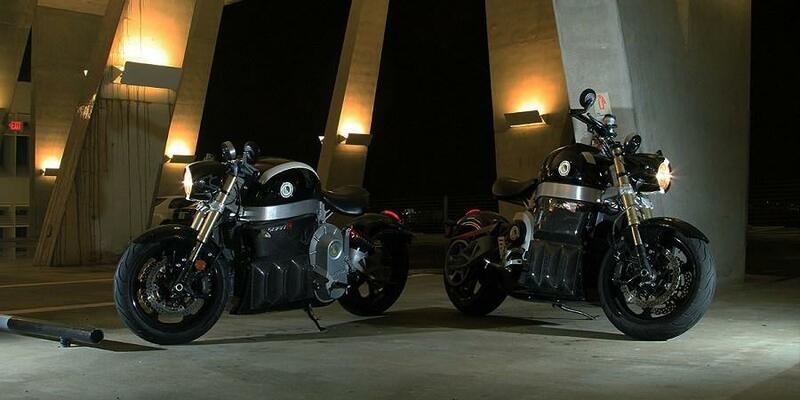 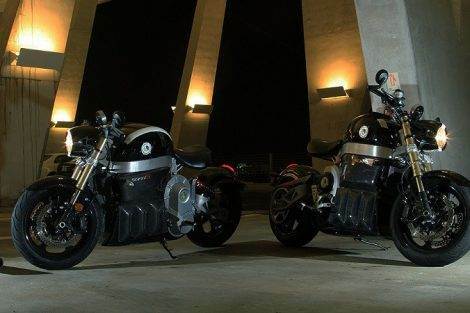 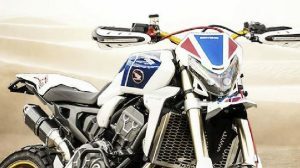 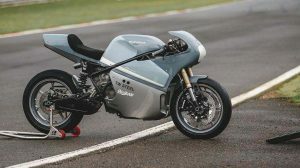 After several years of development and testing, the Quebec company completed the first copy of the mega-powered motorcycle, which was presented to the public at the Montreal Motor Show. Sora is an electric motorcycle that features a powerful three-phase engine with 90 Nm of torque. 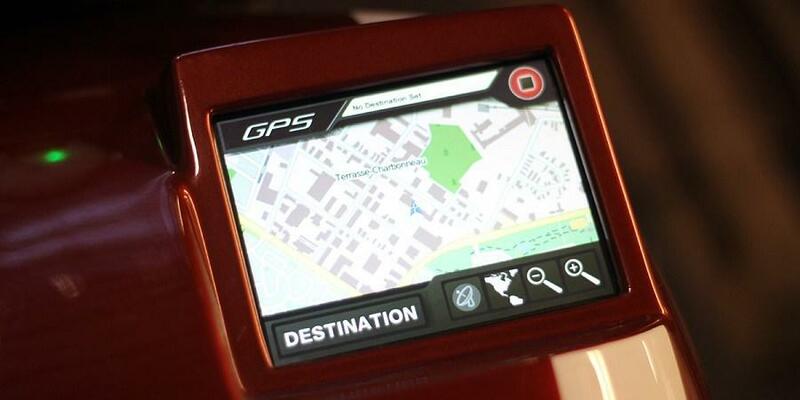 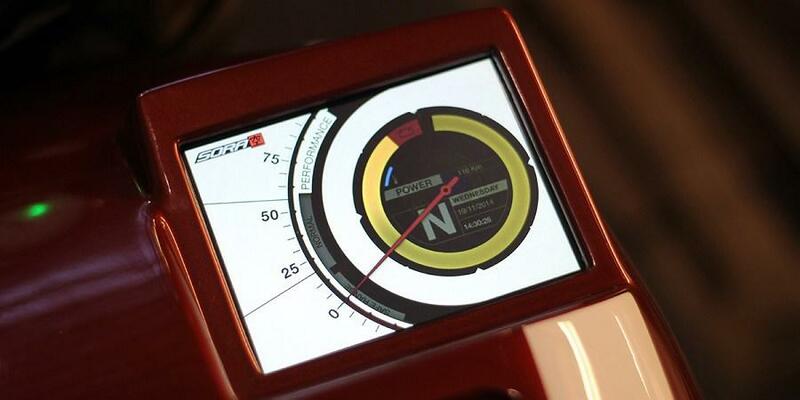 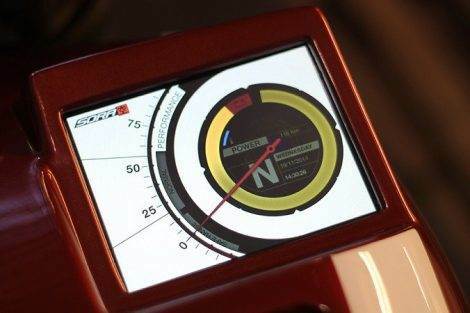 The amount of horsepower was not revealed, but we know that Sora has a top speed of 190 km / h (118 mph).